Mouse anti Parathyroid Hormone antibody, clone 3H9 reacts with human parathyroid hormone (PTH), a secreted peptide involved in calcium homeostasis.  This antibody has not been cross-adsorbed and may react with homologous proteins from related species. Synthetic peptide corresponding to amino acids 1 to 34 of mature human parathyroid hormone (PTH) conjugated to a proprietary carrier molecule.